Drinking Celery Juice each Morning is a Great Health Boost! 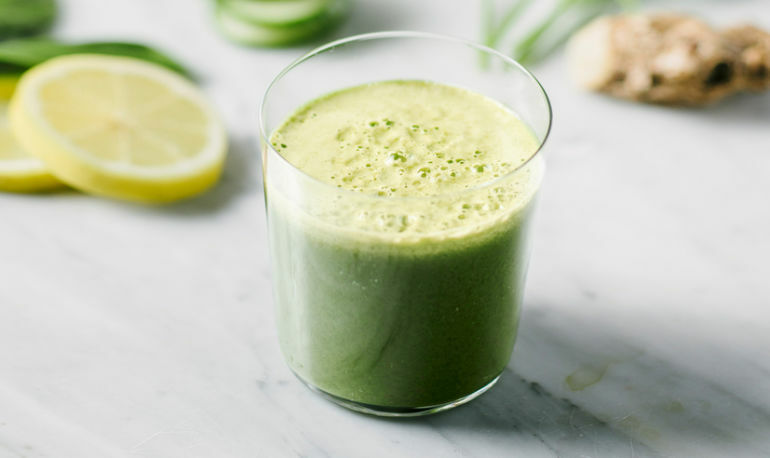 I first came across the “phenomenon” of drinking pure celery juice, every morning, on an empty stomach, while delving deep into the pages of Medical Medium by Anthony Williams, as I was researching practices and tools for Thyroid Yoga. Want to try it out for yourself? Here’s a quick and easy recipe for celery juice (no fancy juicer required! ).